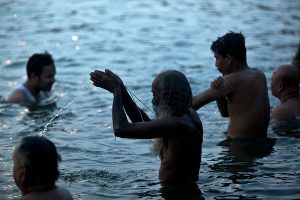 More than 20 million Hindu pilgrims ritually bathed in India’s holy rivers on the opening day of the Kumbh Mela, a gigantic festival billed as the world’s largest human gathering. 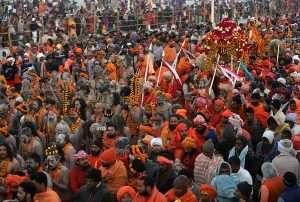 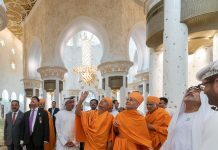 The Kumbh attracts astonishing numbers of visitors, outstripping the Haj pilgrimage to Mecca or any other large-scale gathering. 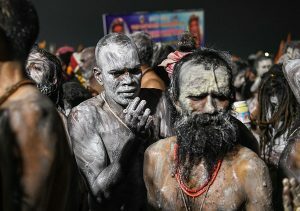 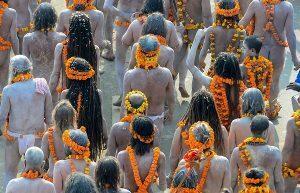 Kumbh organisers say the last major gathering in Allahabad in 2013 drew 120 million people — nearly the population of Japan. 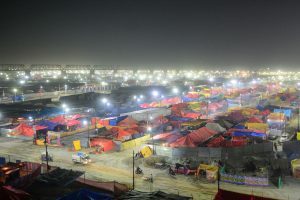 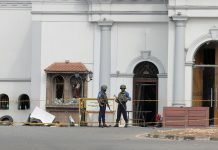 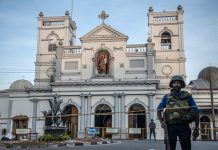 A gigantic tent city has emerged near the banks of the hallowed rivers with a 45-square kilometre encampment set aside specially for pilgrims. 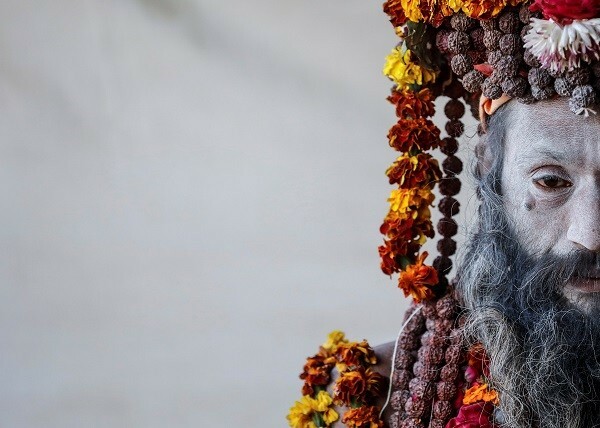 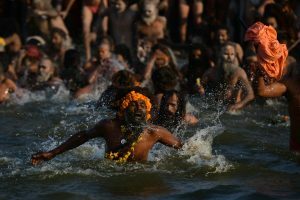 The Kumbh, which runs until March 4, was recognised as an intangible cultural heritage by UNESCO in 2017.